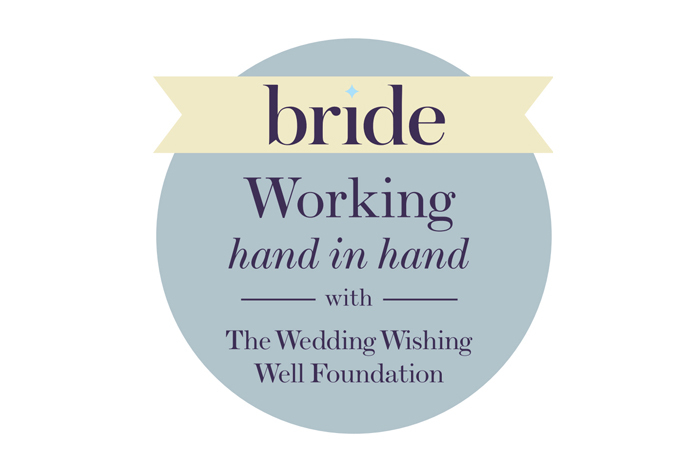 Bride is working hand in hand with The Wedding Wishing Well Foundation and we’re asking our readers to support the charity this Christmas. In the toughest times, the team steps in so that people with terminal and life-limiting illnesses can have the wedding of their dreams. Perhaps you’re spending the long winter evenings putting the finishing touches to your wedding plans. Or as the year comes to an end, you’re looking ahead and making dates for 2019. 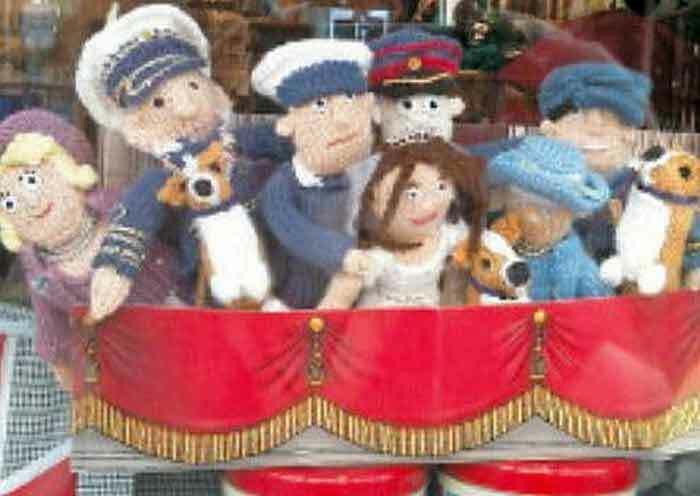 But for some couples the future is uncertain and all plans have to be put on hold indefinitely. As 2018 comes to an end and we reflect on the year, we ask that you take a moment to support a cause close to our hearts. 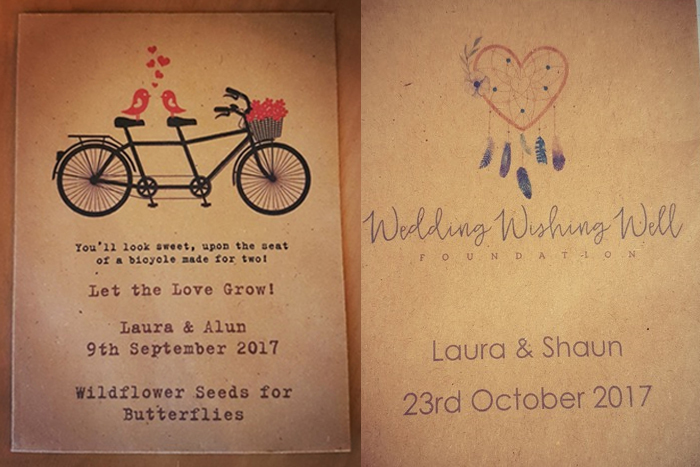 The Wedding Wishing Well Foundation relies on the support of fundraisers and the generosity of wedding suppliers who offer their services to the charity so that they can organise perfect weddings. We’ve put together a list of 12 ways you can help The Wedding Wishing Well Foundation this Christmas so that they can continue to make once in a lifetime memories in the coming years. Make a new year’s resolution to take on a challenge. 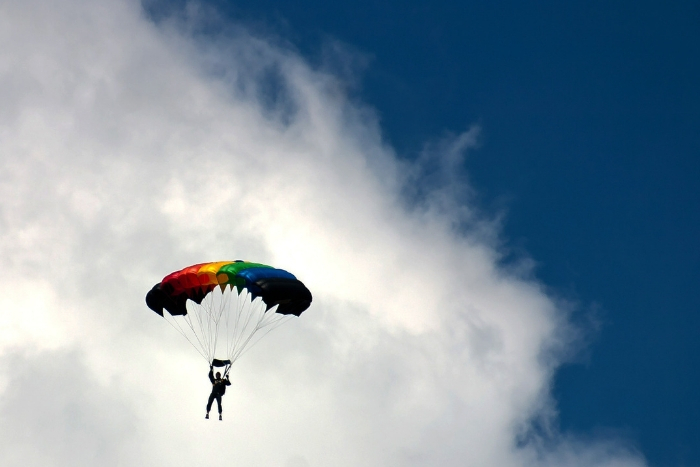 Whether it’s a skydive, triathlon or taking on a 10k race in fancy dress, there’s lots of fun ways to fundraise for The Wedding Wishing Well Foundation. At the Activate and Great West Run in Exeter earlier this year one family raised over £700, no mean feat! Email to let the team know when you’re thinking of planning a fundraiser and they may be able to supply collection tins and flyers. There’s no minimum amount for fundraisers; every pound is gratefully received by the charity, so now’s the perfect time to get planning for 2019. 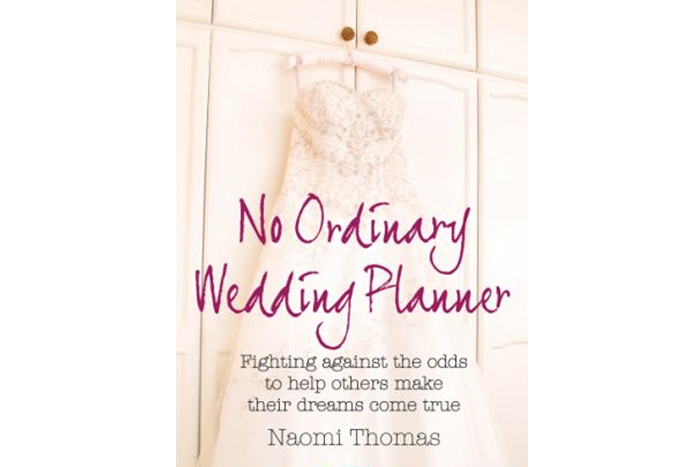 Published in 2014, ‘No Ordinary Wedding Planner’ is written by Naomi Thomas, the founder of The Wedding Wishing Well Foundation. Naomi was diagnosed with incurable breast cancer in 2012 and was inspired to set up The Foundation after a local wedding planner helped plan her and fiancé at the time, Graham’s, dream wedding. The book tells her story and how the charity began, through to the first weddings the team organised. You can buy a signed copy through the online shop here, a perfect stocking gift for a bride-to-be. La Boutique stocks more than 500 dresses and all the money raised through dress sales goes straight to The Wedding Wishing Well Foundation. 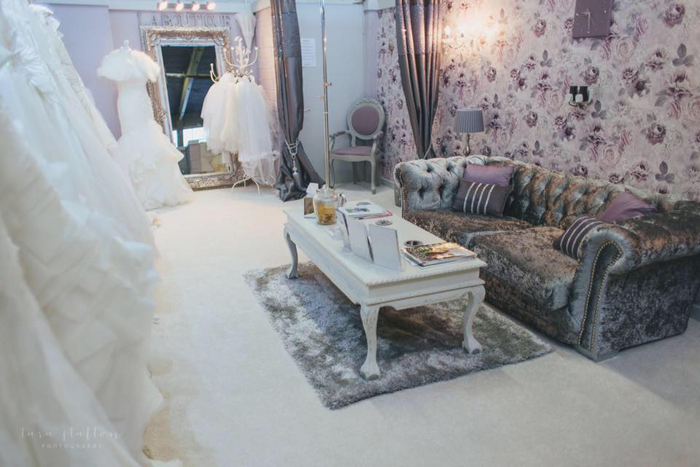 They have a huge range of dresses in sizes 6-32 by designers including Sassi Holford, Ian Stuart and Maggie Sottero. Every dress costs less than £500 with prices starting from just £50. For that extra special shopping trip, book the VIP experience for £25 and enjoy a three-hour appointment with drinks and nibbles for up to three guests. La Boutique opens by appointment only, email info@laboutique.org.uk or call 07970 443668 to book. If you have a modern wedding dress you’d like to see worn and loved again, get in touch with the team. Email info@weddingwishingwell.org with a picture of your item and if it’s a design they can make use of they’ll arrange for a courier to collect it. Dresses are offered to couples or sold in La Boutique with all the money raised going back to The Wedding Wishing Well Foundation. The team are always after shoes, headpieces and other items too. 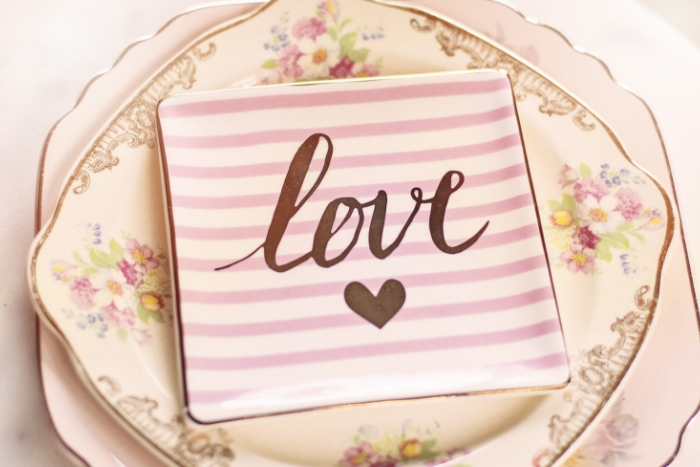 For a thoughtful addition to your table settings, you can buy a selection of personalised favours from the charity. There are six bespoke designs to choose from, each costing just £1.50. The charity relies on the support of suppliers who donate their services so that the team can organise one-of-a-kind weddings across the UK. There are currently 746 suppliers registered with the Foundation. At the moment, the team are particularly looking to grow their database in Coventry. 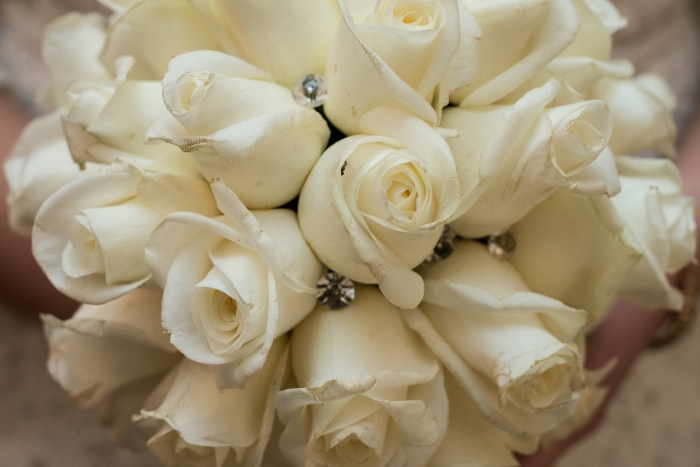 They are always on the look-out for groomswear suppliers, bridesmaids’ dresses, florists and chair covers too. 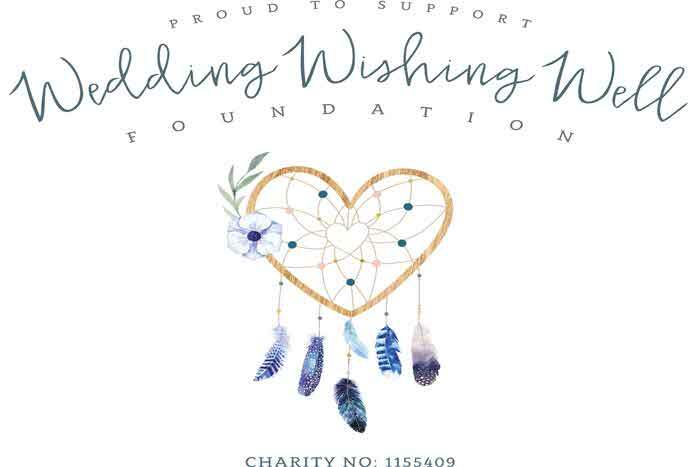 If you are a wedding supplier and would like to help The Wedding Wishing Well Foundation, join the charity’s national database by emailing info@weddingwishingwell.org. 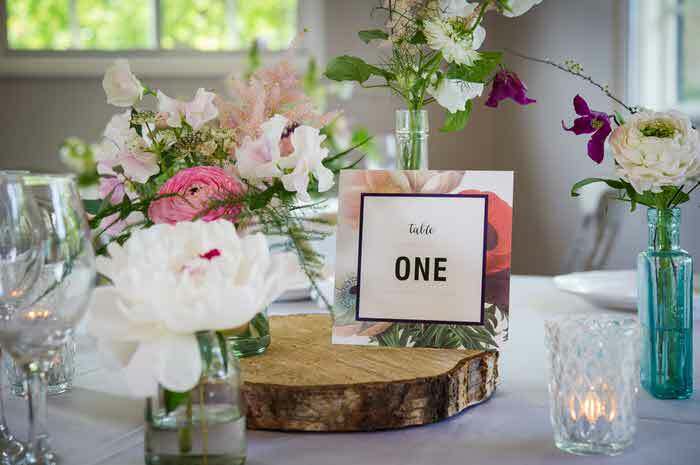 Recently a number of our brides have scrapped tradition and written their own wedding rules – and setting up an alternative gift list is one way you can do just that. 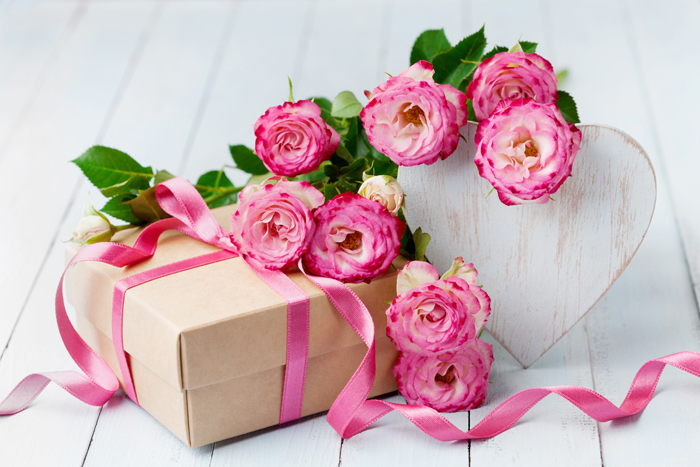 Ask guests to make a donation to the charity on your behalf instead of giving wedding presents. It’s a gift that will help other couples have the day of their dreams. 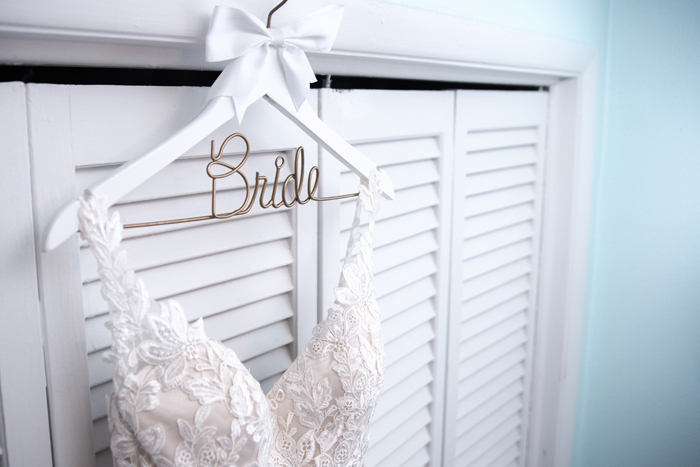 If you’ve already set up a gift list, let guests know that they can also donate to The Wedding Wishing Well Foundation if they haven’t yet bought an item. Or if you’re a member of the bridal party, why not arrange a donation between the bridesmaids, for example? Give the couple a copy of their local Bride magazine featuring the charity with a copy of ‘No Ordinary Wedding Planner’, so they can read about the good their gift is doing. Since it was first shared online, this BBC Three film has received more than 7.7 million views on Facebook. 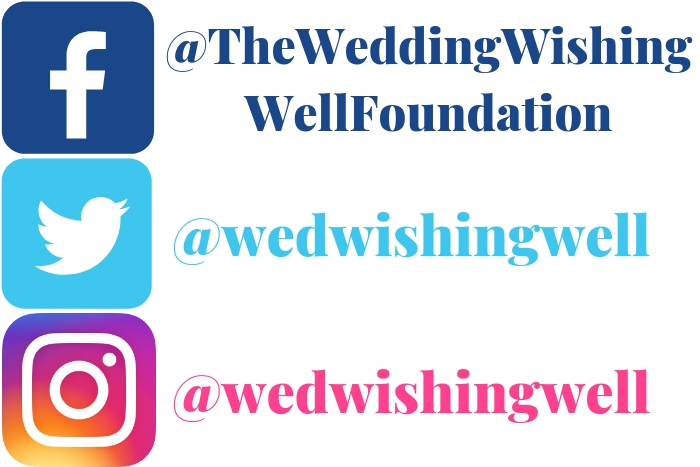 To help The Wedding Wishing Well Foundation, please watch and share with friends and family. Who doesn’t love an excuse to be a big kid for the day? 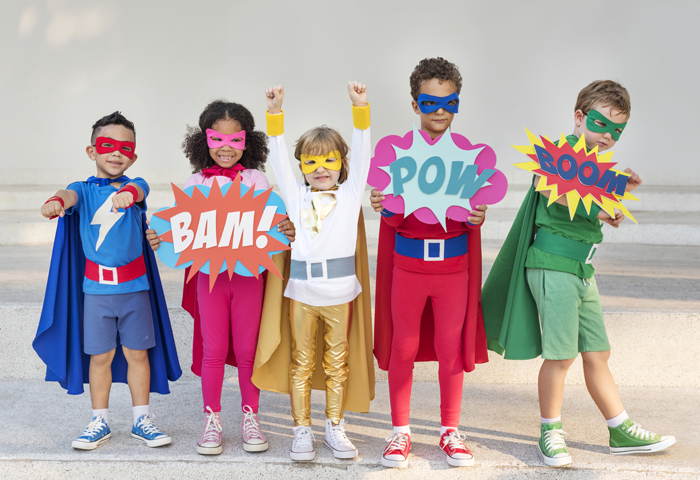 Organise a dress-up or dress-down day at the office and ask colleagues taking part for donations. Snap some silly shots to share on social media, tagging the charity where possible. 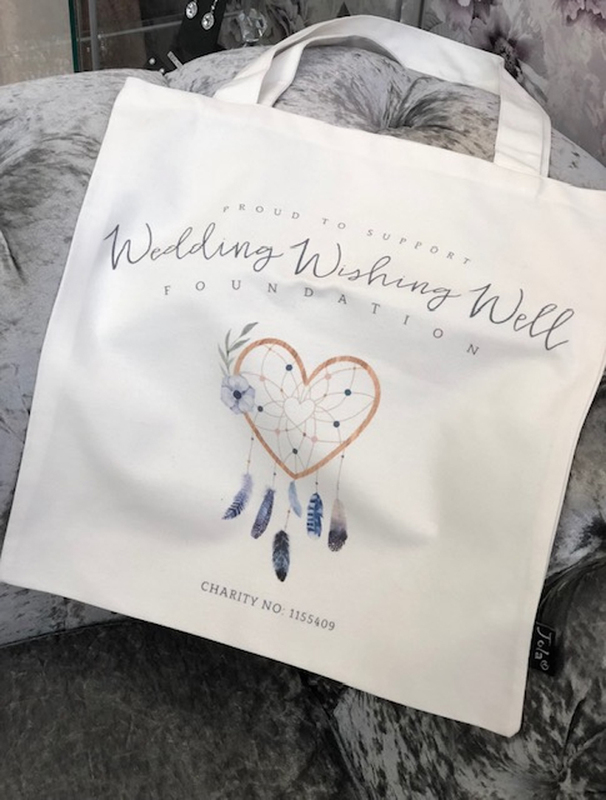 The Wedding Wishing Well Foundation sell high quality tote bags printed with their logo. What better way to spread awareness of the charity than taking one of these out with you on those upcoming Christmas shopping trips? Follow the team’s work and updates on their social media platforms. In just a few clicks you can show your support and help raise the charity’s public profile.